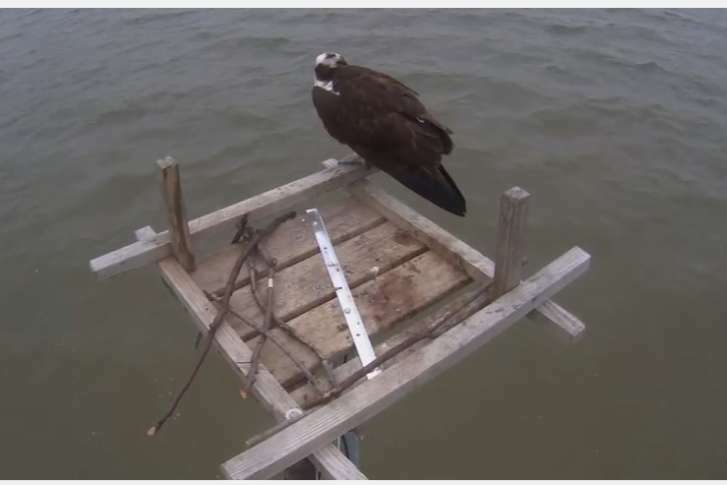 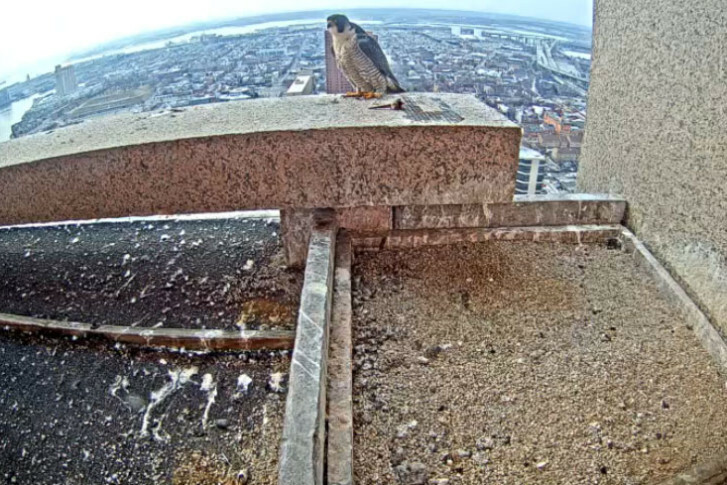 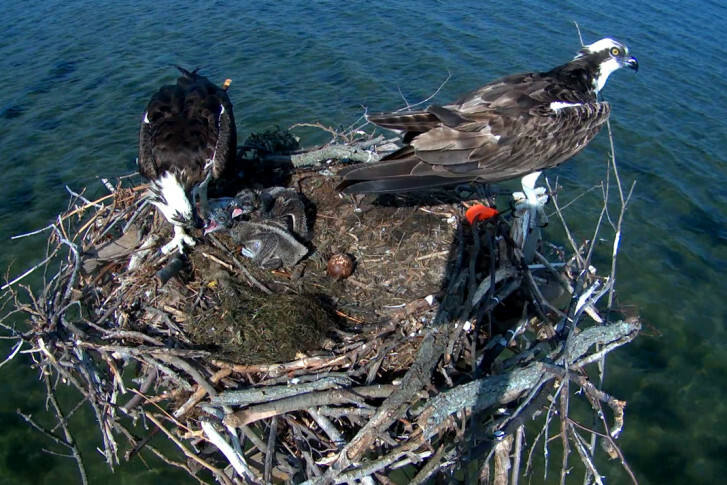 While the eagle cameras are amazing, bird lovers might want to stretch their wings a little and check out some other amazing cams of fine, feathered friends online. 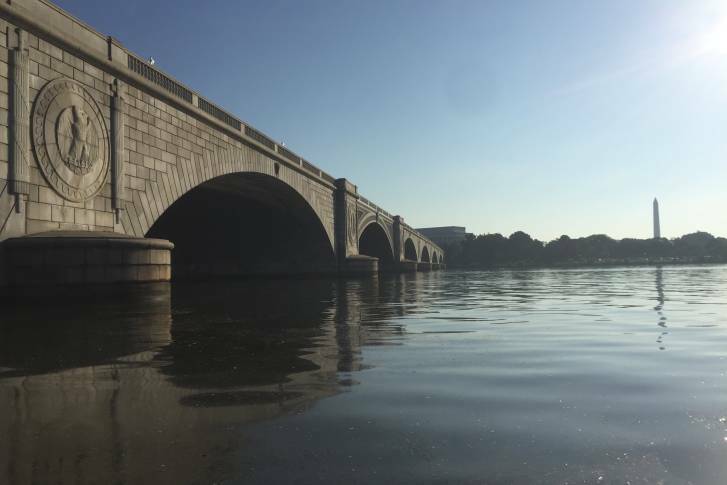 The virtual tour comprises nearly a half-million images, letting online viewers look around at any section of the Potomac River and from any vantage point they choose. 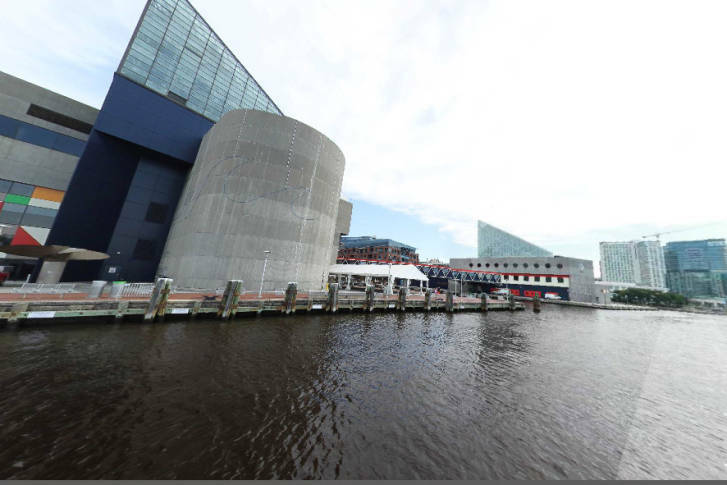 The Chesapeake Conservancy has teamed up again with a Richmond virtual tour company to map and record 92 miles of the Patapsco River, including Baltimore’s Inner Harbor. 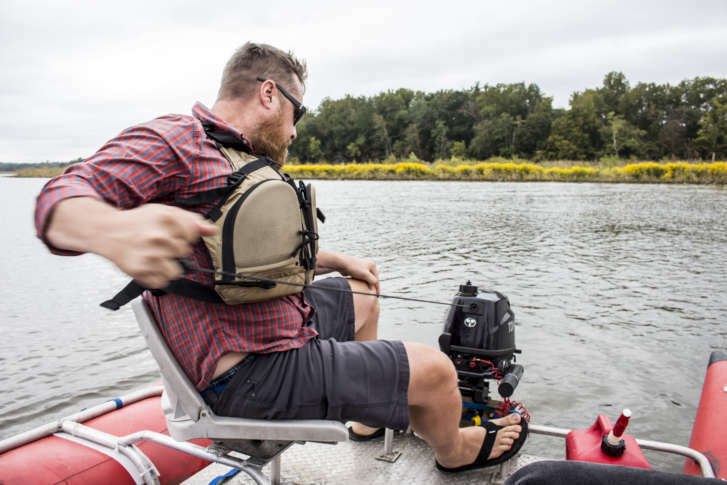 Chesapeake Conservancy and Terrain360 are using drones to give a bird’s-eye tour of historic shipwrecks in an inaccessible zone of the Potomac River.